What if the ancient tower rises again? What could be impossible for her now? 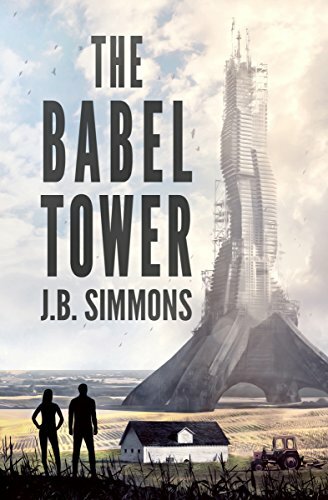 She sets out to build what her father never could—the tallest building the world has ever seen, a place where human potential is unlimited, where even death might be conquered. As the world rallies around Liz’s vision, global powers vie to get their hands on the conversations that Babel has recorded and locked away. Spies will kill for the data. Friends will betray for it. But when Liz finds herself falling for the only man she can trust, she must confront the enemies inside herself—the greatest challenge yet.